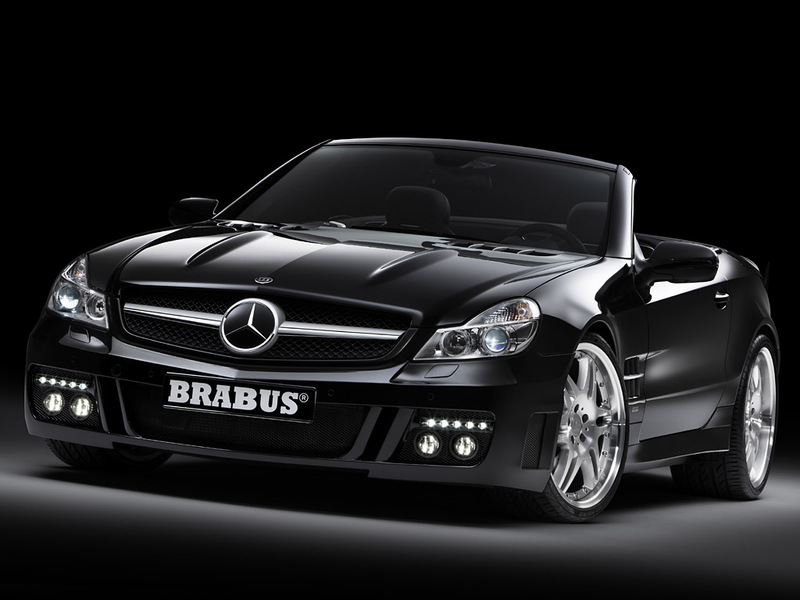 As Brabus updates their fifth generation called the Mercedes roadster. A powerful placement of engines adds up to a 720 hp, with high-class light-alloy wheels up to 20 inches. 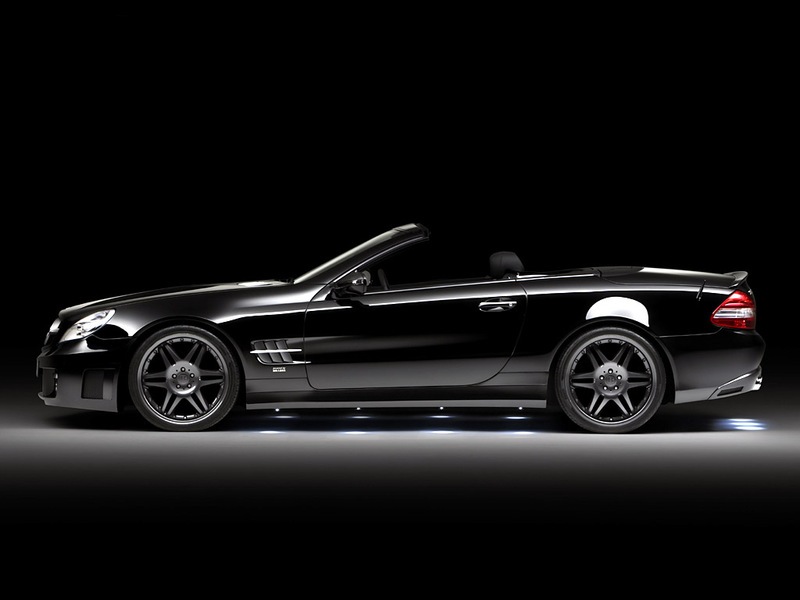 The SL 600 is the Brabus SV12 S Biturbo engine, designed by Brabus Rocket, the worldâ€™s fast sedan. Adding to this collection, a peak high torque of 973 lb-ft. Increases from 5.5 to 6.3 liters, this engineâ€™s interior is completely remodeled. A time of 3.9 seconds to reach 0-60 mph is astonishing; achieving top speeds of 219 mph makes this car one of the worlds fastest. 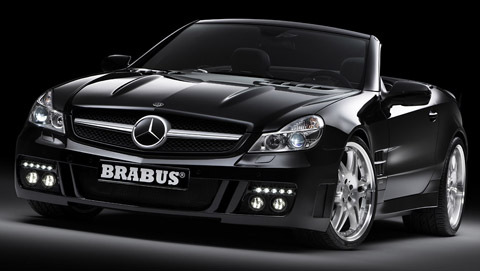 Brabus has added a high-end braking system for the SL-Class in four different versions. The interior has been upgraded to a new status of luxury, adding a combination of durable Brabus and Mastik leather and Alcantara. mercs are the best forevr !!!! !